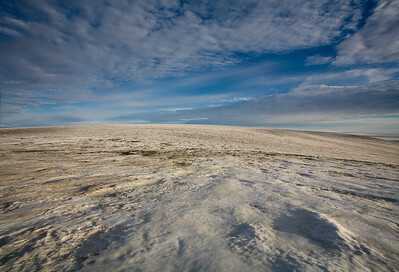 Granite and Ice...and not that green. 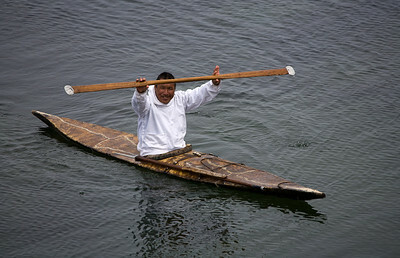 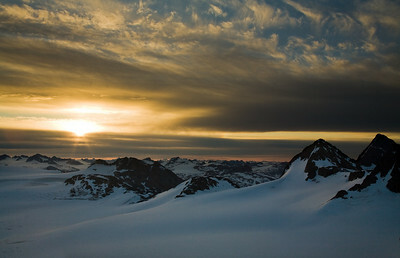 For best viewing use the slide show button. 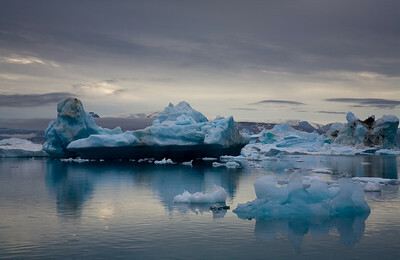 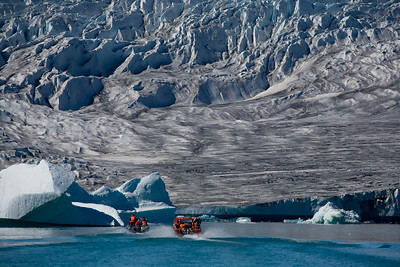 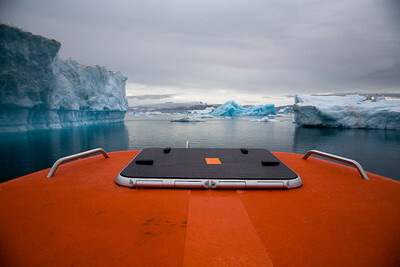 Speedboats approaching the Ice Cap. 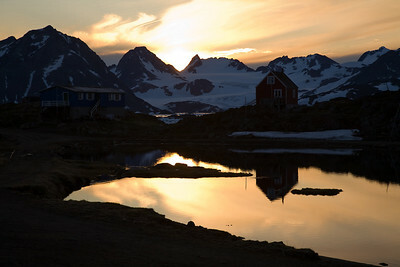 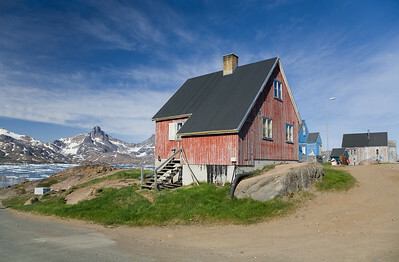 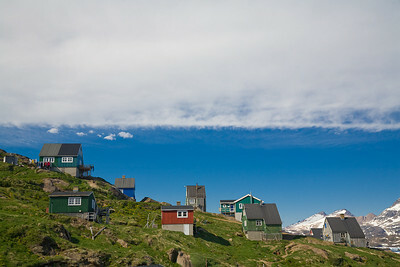 Greenlandic houses on the oputskirts of Tasiilaq. 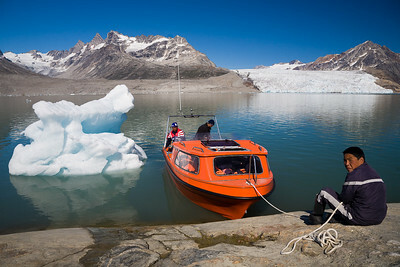 Boat docked on the stone banks of the Sermiligaq Fjord. 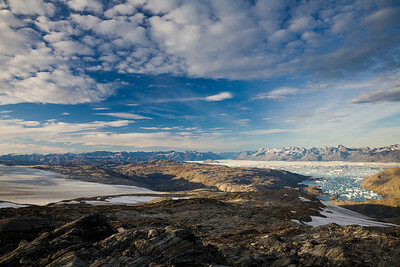 3 million cubic kilometers of ice - The Greenland Ice Cap, seen at an altitude of 1050 meters. 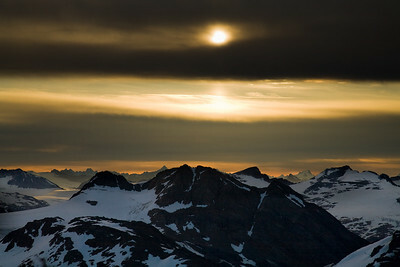 Mountain landscape over the Mittivakkat Glacier with summit of Vegas Fjeld (1096m) on far right. 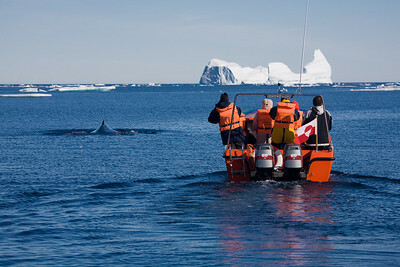 Tourists in boat watching a humpback whale. 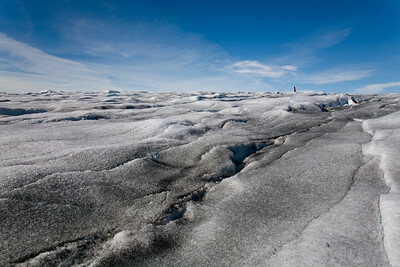 The Greenland Ice Cap with hiker in the distance. 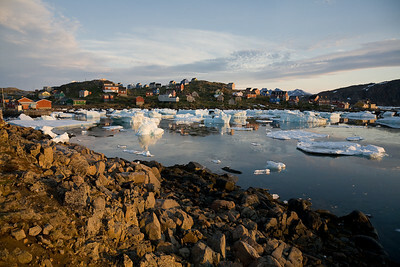 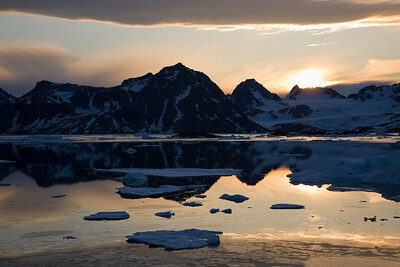 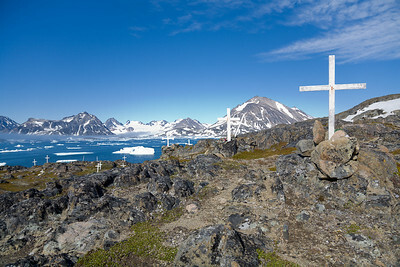 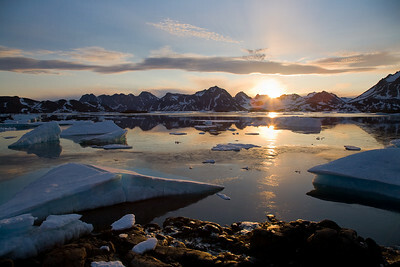 The ice-filled harbor of Kulusuk. 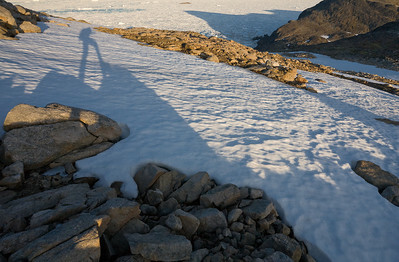 Shadow of backpacker with ice-filled Straits of Denmark in the background. 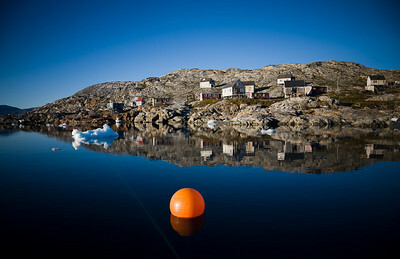 Navigation buoy before the settlement of Tinitiqilaq. 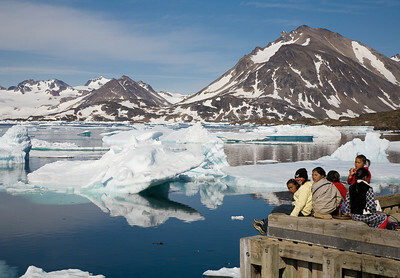 Inuit girls on the dock at Kulusuk Harbour. 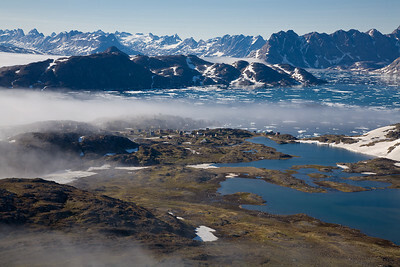 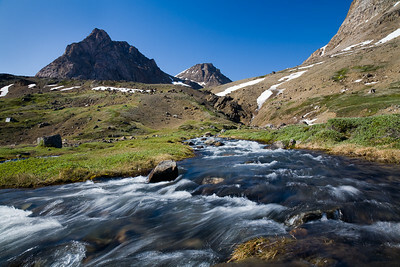 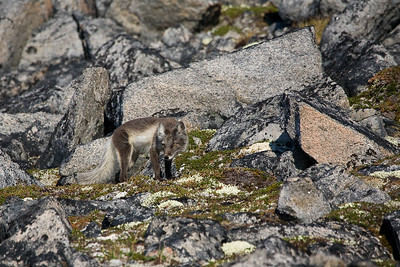 Mountain landscape over Ammasalik Island.